Having a tough time with this one. Red Wine Wino can drink it but what can you say about a Wino! White Wine Wino says no to purchasing again. 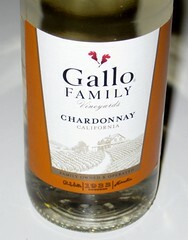 So, giving Gallo's Chardonnay a "Neutral" Rating! 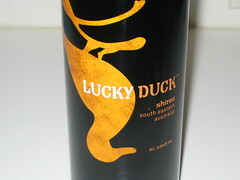 Found a Shiraz from a brand called Lucky Duck. New brand that we found on a honey-do run to the supermarket. Bought a Shiraz (from Southeast Australia) and a Merlot (from Chile). Have not tried the Merlot yet.... Did try the Shiraz. Both Winos agreed to purchase again earning it a "Good Rating". From the Red Wino standpoint, not bad for a $4.00 bottle of wine! It is no Kendall Jackson but for the price.... not bad! 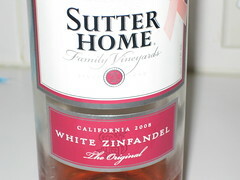 Here is a White Zinfandel offered by Sutter Home that the White Wino found pleasing.... Red Wine Wino easily agreed to purchase this one again. Gave it a "Good Rating", even better as it was on sale when we purchased it! 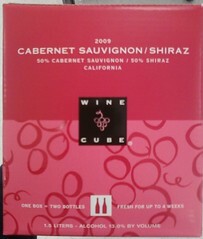 Picked up a Wine Cube while at Target yesterday... bought it on a whim. Good thing! Really like this one. Both Winos agreed to purchase again in the future. A nice blend of Cabernet Sauvignon and Shiraz. Easily earned a "Good Rating". Don't be bothered by the "wine in cardboard box", it is a good wine. Even better... stays fresh for 4 weeks after opening. 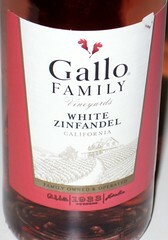 So.... having been disappointed with Gallo's Merlot, the two Winos decided to try their White Zinfandel. The hope was that it would fall in line with the Moscato and the Cabernet Sauvignon which were rated "Good". It did not... the two Winos rated it "Bad" and agreed not to buy it again. With so many better tasting White Zinfandels, one should skip Gallo's offering. Was looking forward to some red wine with our Spaghetti for dinner tonight. Unfortunately, the red wine did not deliver.... Not sure but both Winos agreed not to purchase this one again. Not recommending this one. Gave it a "Bad Rating". Go with their Moscato or Cabernet Sauvignon and not the Merlot. 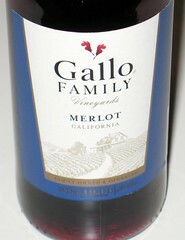 Sale at the local grocery story offered small bottles of Gallo wines for $1 a bottle. 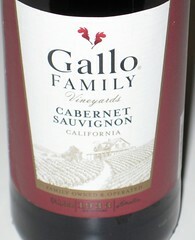 Picked up various reds and whites.... First one we tried was a Cabernet Sauvignon. Red Wine Wino gives it a thumbs up; White Wine Wino agreed.... earns it a "Good" rating! 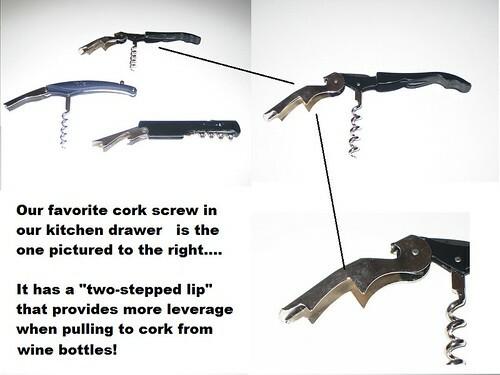 Don't worry about the screw top bottles, still delivers like other more expensive wines! Went out for dinner at a local eatery - Shogun Hibachi and Sushi Steakhouse in McKinney, Texas. Ordered a house red with the meal. 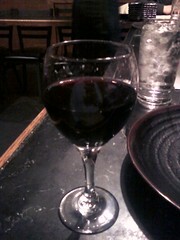 Turned out to be a Merlot from the Woodbridge Winery. Both Winos gave it a "Good Rating". Had two glasses with dinner, went well with the Steak and Shrimp Combination! Tried this one to ring in the New Year. 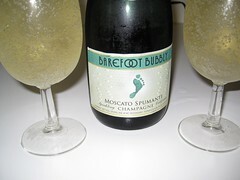 A Sparkling Wine offered by Barefoot Winery.... Both Winos agreed to buy this one again! 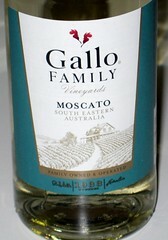 Picture the taste of a Moscato with bubbles. Rating: "Good"! Have not been disappointed by this Winery.